More pictures, review and credits after the jump! [Update] From now on and for 30 days, Gospel Voom offers a 50% rebate on the watch featured on this post! Contact him in world to get your refund on the “Windrider”! “Hoorenbeek” always sells classic casuals and semi-casuals that don’t seem to stand out from the others, but are definitely worth a second look to appreciate their assets. These new “Jacket with hoodie” packs are very generous. Each of them offers on the jacket layer no less than 6 versions of the jacket hoodie combo: two colors of hoodie, brown and grey (shown), for each: with closed hoodie, with open hoodie and integrated undershirt, with open hoodie with alpha, aka showing what you want to wear, even simply your skin, on an underneath layer. Note that you can have the same jackets with shirts or turtlenecks in another series. “Jacket with hoodie” comes in six color packs (shown below). Each of them is sold for 520 Lindens. The real bargain comes with the fat pack: for less than the price of three colors, you will get all six. Everything is, obviously, moddable and, to your choice, copy-no transfer or no-copy-transfer. 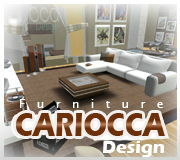 I wish more designers offered this choice! Wearing “[ hoorenbeek ] Green Velvet Jacket - Grey Hoody - Open w/Alpha + Shirt - Tintable. Also showing: the laid back and still elegant “Murphys” in black by Shiny Things (Fallingwater Cellardoor hasn’t released any men’s shoes for ages!!!! 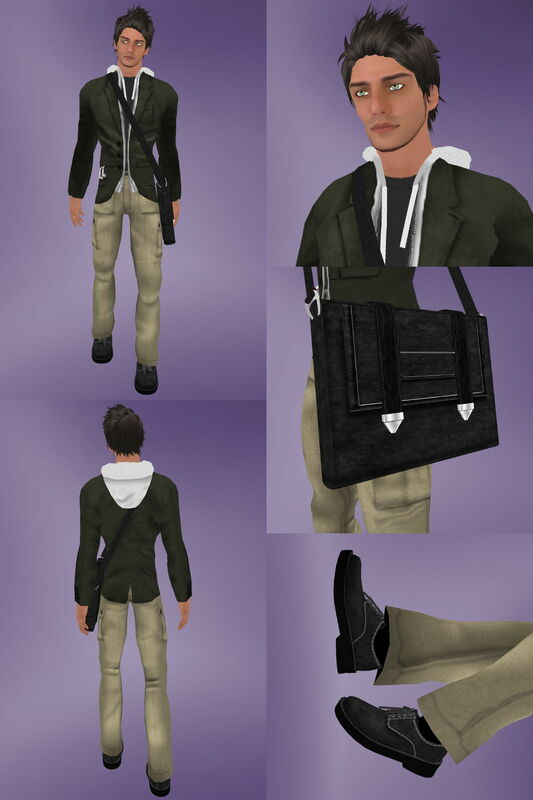 ), a nice sleek bag by Aemilia Case for “Philotic Energy,” and a really nice hair, “High Wind,” from Reopa Laval for “Find Ash,” in a superb brown tone named “Charcoal Grey.” Enjoy! and Beige Corduroy Jacket - Grey Hoody - Closed. More pics and credits after the jump!